Missed Friday’s episode of #TheBlacklist? Here’s a recap!! Missed Friday’s episode of #TheBlacklist? Here’s a recap! 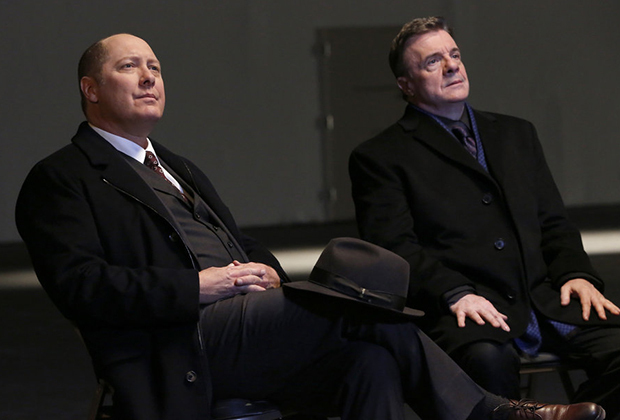 Before tonight’s new episode of #TheBlacklist, catch up with last week’s episode recap! #TheBlacklist is new Friday! Missed the last couple of episodes? Here’s a recap! 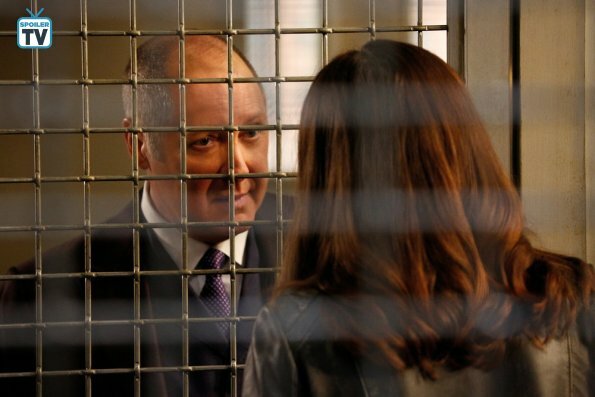 Secrets builds tension between Liz and Red in the season premiere of #TheBlacklist. Here’s a recap! #NewAmsterdam S1, Ep. 1-3 A Healthcare Plan Worth Watching! Three weeks after its series premiere, #NewAmsterdam is the medical drama worth watching. Missed last week’s episode of #TheBlacklist? Here’s a recap! 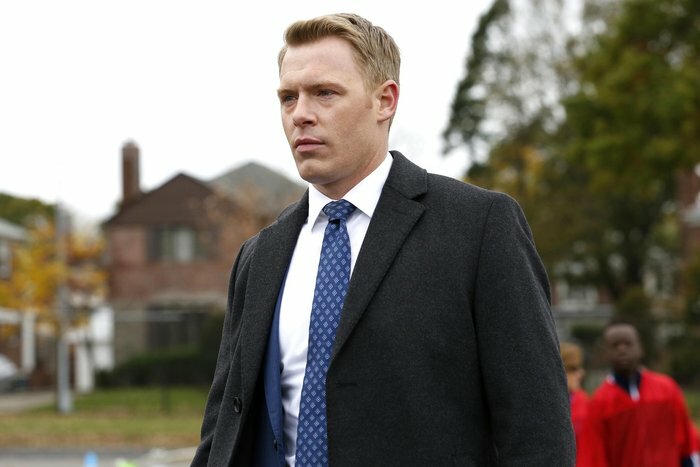 Missed last week’s episode of #TheBlacklist? Catch up with a recap before tonight’s new episode! #TheBlacklist S5, Ep. 19 "Ian Garvey Concussion (No. 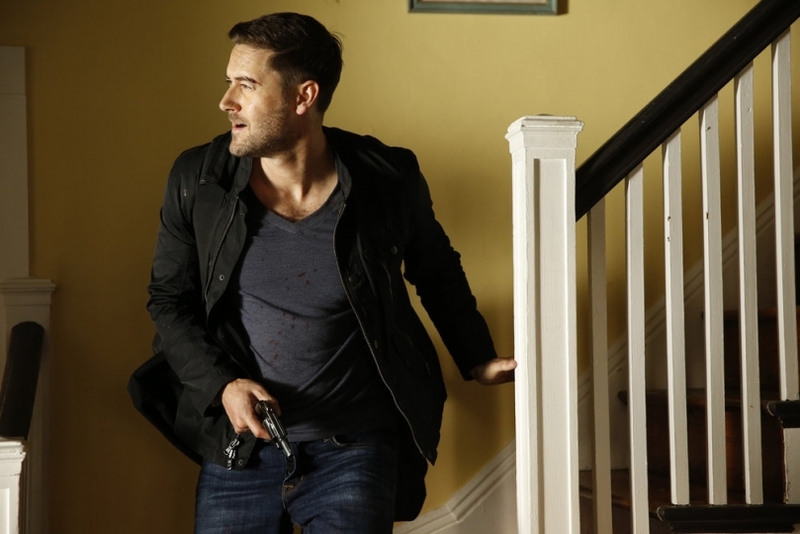 13)"
Missed last week’s unforgettable episode of #TheBlacklist? Here’s a recap!! As Liz gets closer to Tom's killer, a cold case from the past comes to her. Here's a recap of #TheBlacklist. Before tonight's new episode of #TheBlacklist, here's a recap of last week's episode. 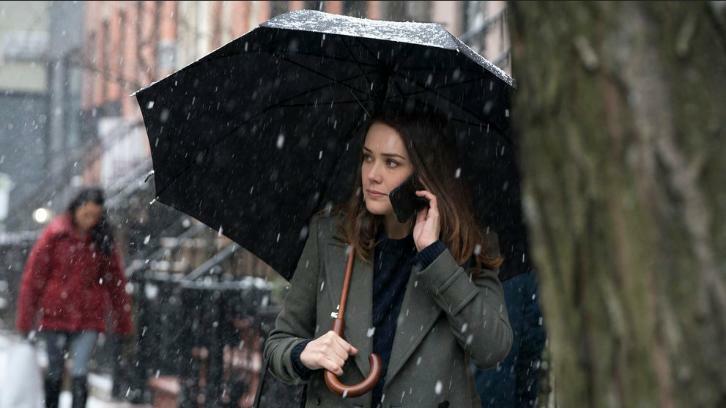 Missed last week's episode of #TheBlacklist? Here's a recap! 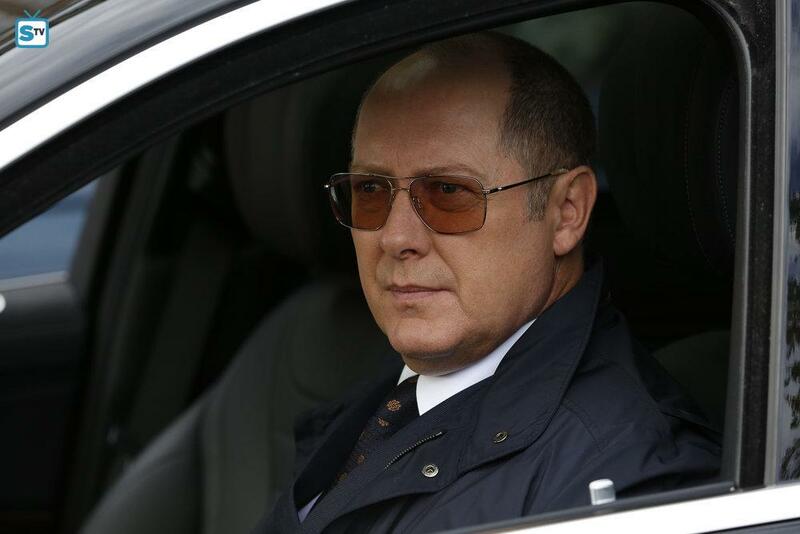 Here's a recap of the one the best episodes of the season, maybe the series of #TheBlacklist. The Fall Finale of #TheBlacklist left us with shocking moments. Here's a recap. Missed last week's episode of #TheBlacklist? Catch up before tomorrow's Fall Finale. Last night's episode had some twist and turns that were so unexpected. Here's a recap of #TheBlacklist.